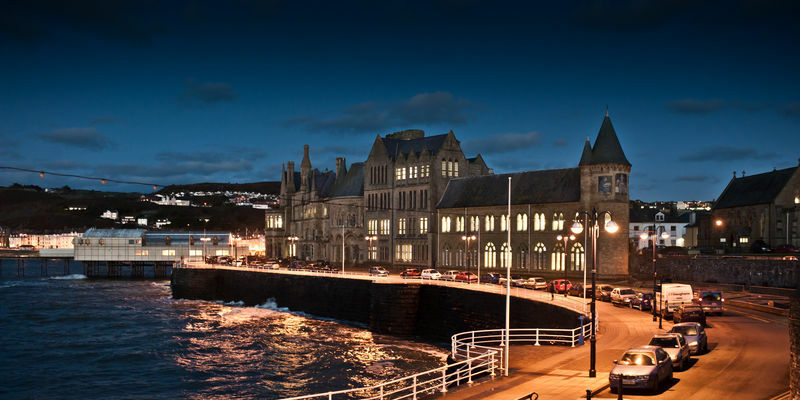 With a proud history dating back to 1872, Aberystwyth University has 9,800 students, including 1,300 postgraduates, across six academic Institutes covering seventeen major academic areas in the Sciences, Social Sciences, and Arts and Humanities. 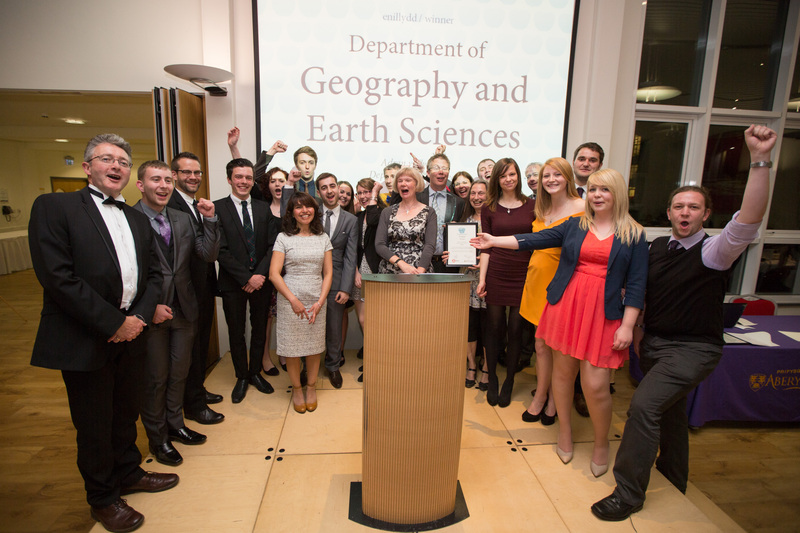 The University is a leading teaching and research institution, with world-leading research identified in all 17 subject areas submitted in the most recent Research Assessment Exercise (2014). 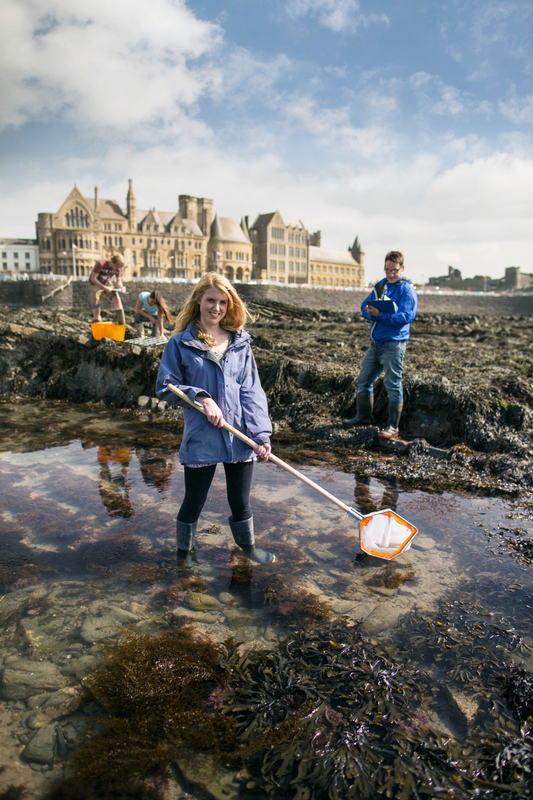 Aberystwyth was named University of the Year for Teaching Quality in The Times / Sunday Times Good University Guide 2018 and was one of the best universities for overall student satisfaction in the 2017 National Student Survey. 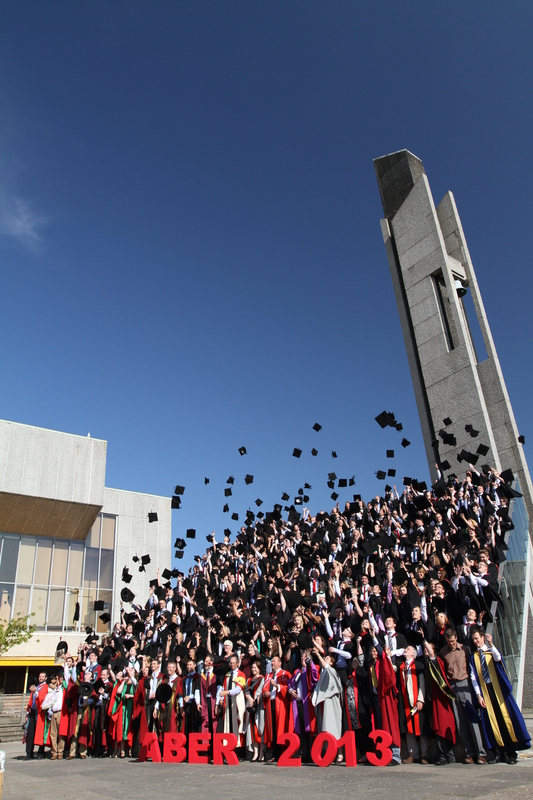 The University is committed to the provision of a world-class learning, teaching and living environment for its students and staff. 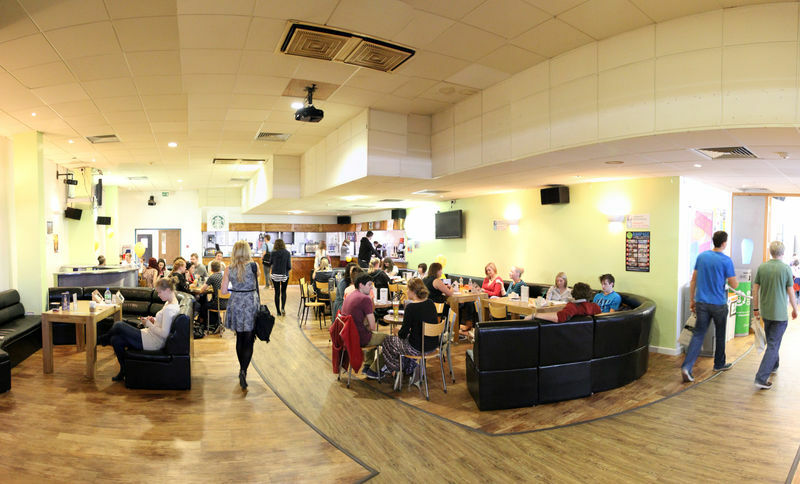 Recent investments include a new £45m student residence opened in 2015, offering larger en-suite rooms and studio accommodation, and a £4m investment programme to refurbish facilities and spaces for teaching and learning. 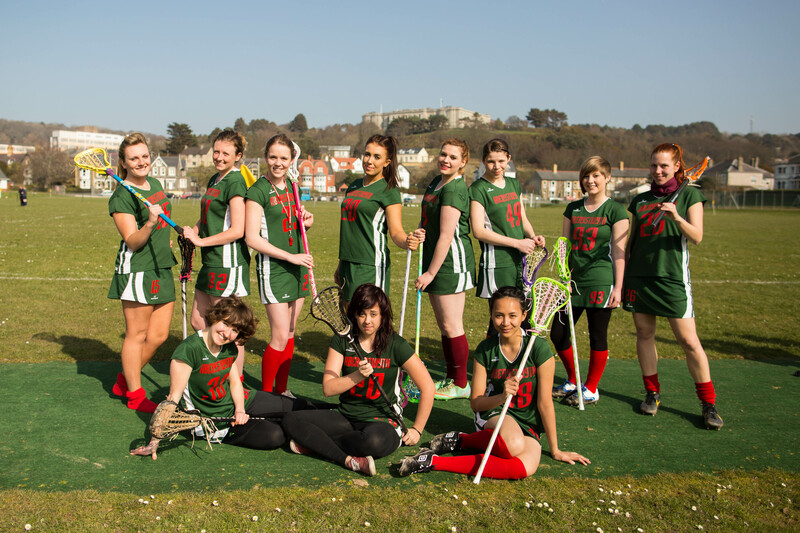 The University's Campus was the first in Wales to be granted the Green Flag award for the quality of its green estate. 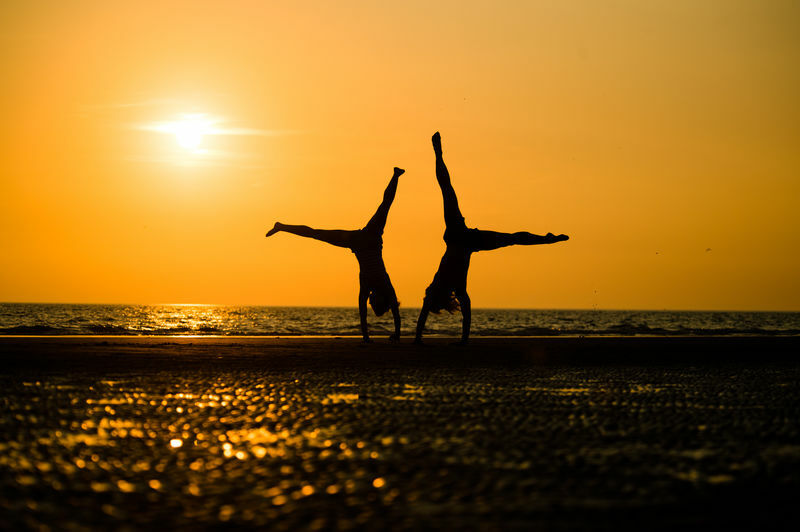 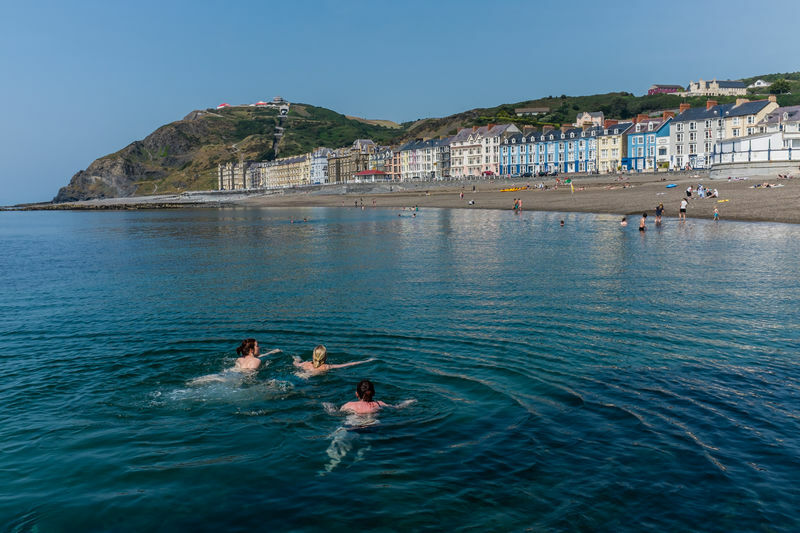 Located on one of the most beautiful coastlines in the world and with the magnificent Cambrian Mountains as a backdrop, the vibrant town of Aberystwyth offers an interesting and varied experience. 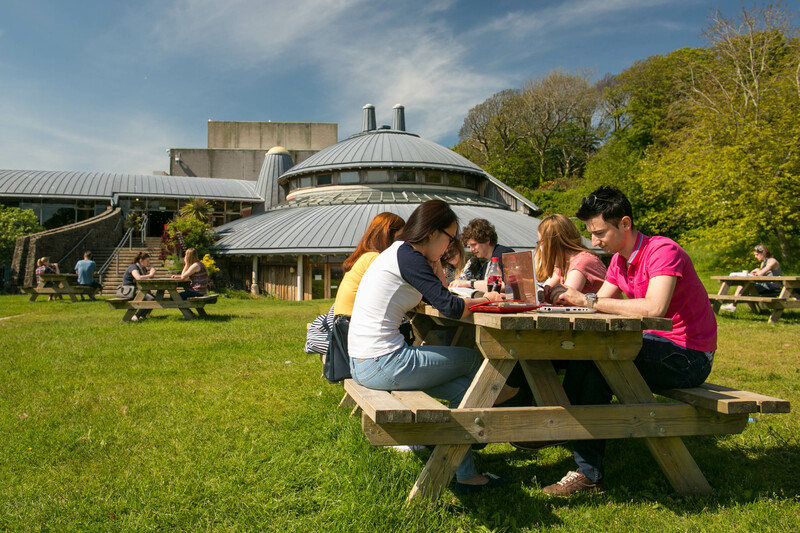 It is home to both the National Library of Wales (to which students have free access) and an award-winning Arts Centre. 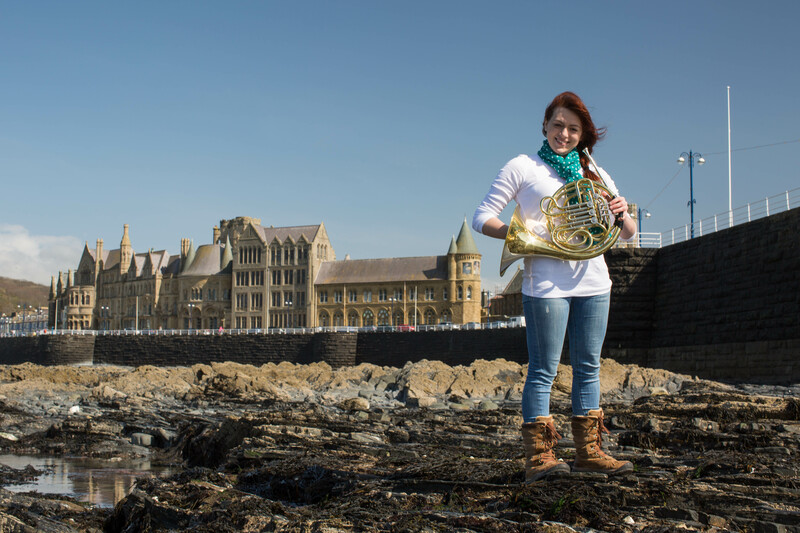 Encouraged by the University’s reputation, students from over 90 countries have been attracted to Aberystwyth.